Often called the Collett Goods, the 2251 Class 0-6-0 was introduced in 1930 by C.B. 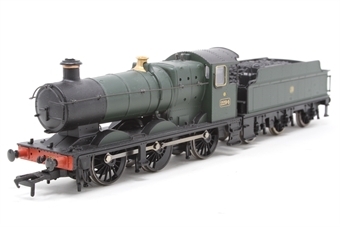 Collett to improve the GWR veteran fleet of 0-6-0 locomotives. In all, eight batches were built, and the Class eventually totalled one hundres and twenty locomotives, with the final two being completed after nationalisation in 1948. 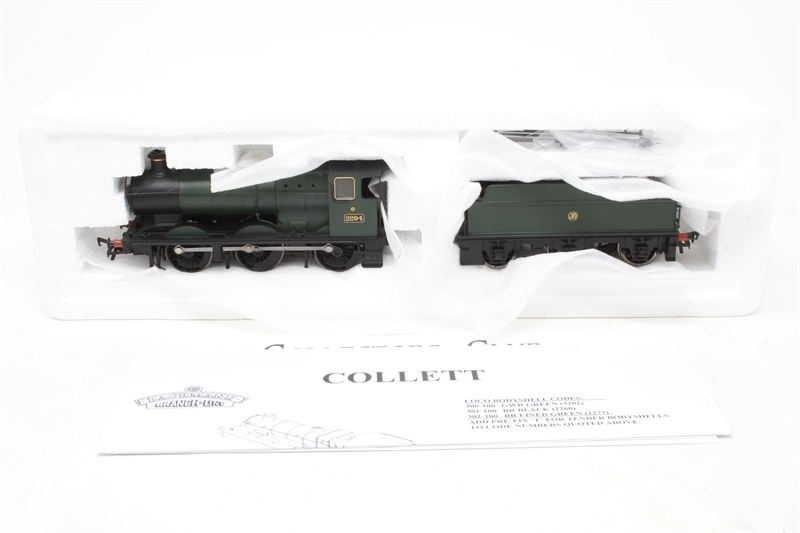 The lively Collett's were able to handle light passenger trains at speeds of over 60 mph, and proved to be versatille, popular locomotives with good steaming capability. 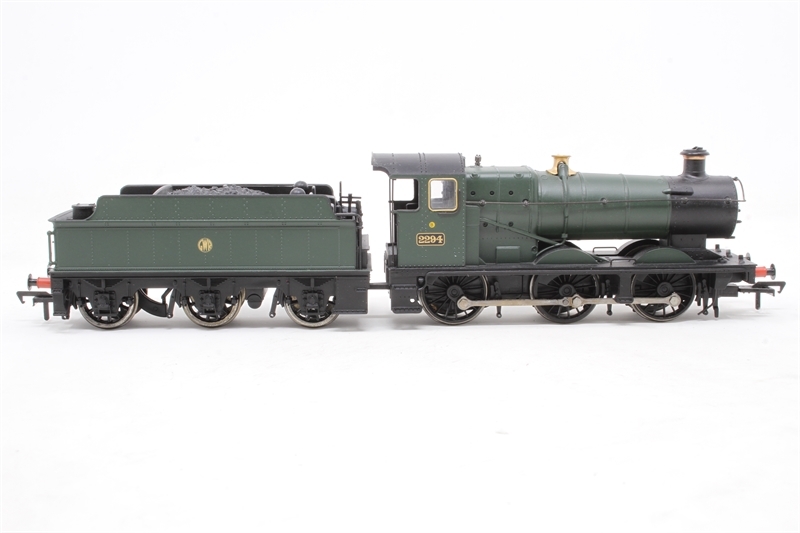 Despite their title 'Collett Goods', they were designed as general purpose locomotives for light traffic on either branch or main lines, as well as undertaking station pilot and banking duties. As a result of it's low axle weight and loading, the Class carried the 'Yellow' route spot, which gave them almost universal route availablity over the GWR network. Although only previously fitted to 0-6-0 locomotives during overhauls, the Collett's were the first of the 0-6-0 arrangement to be designed around the standard No.10 boiler. they were also fitted with generously proportioned cabs, with side windows and plenty of protection from the elements, which proved popular with their cab crews, as they were great improvements when compared against the small cabs fitted on the Dean Goods previously. Initially painted black in BR ownership, after 1957 a great number of these engines were painted in the fully lined standard passenger green livery of BR, which Swindon Works re-introduced for the final years of steam. 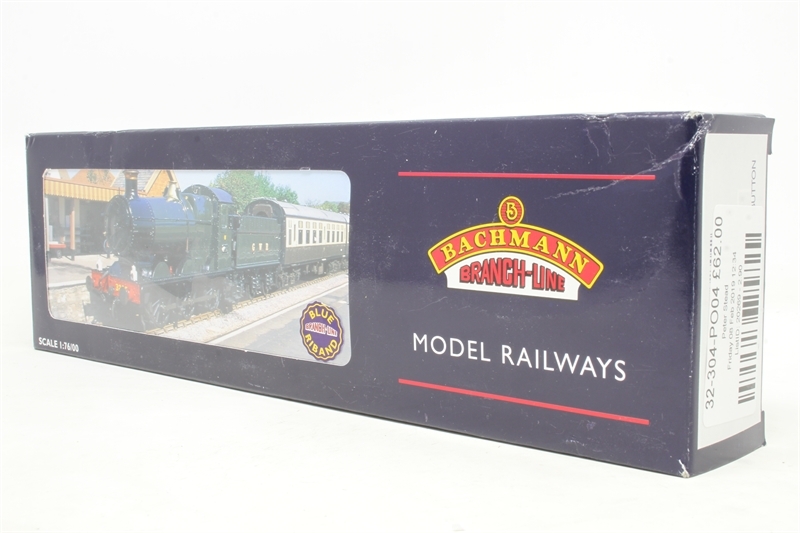 The livery was applied to a variety of types of locomotives whether or not they were intended for mainline passenger duties. From the one hundered and twenty locomotives built, only one survived, No. 3205 is currently preserved on the West Somerset Railway.